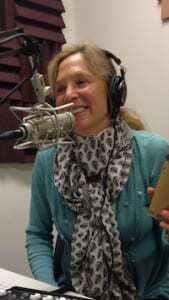 voice of bainbridge: Best of Bainbridge on internet radio? Looks like Voice of Bainbridge is finally having a successor with Bainbridge Community Broadcasting as a podcast radio program. The answer is community radio — in the form of a podcast radio show called What’s Up Bainbridge. click one of our “Recent Posts” podcasts. In each episode you can listen to a 5-minute preview of an upcoming worthwhile local event. You’ll hear a quick but personal story about an event of special interest from a person closely connected to the event. The goal is to offer you more than just the basic calendar details about what, when and where. Watch for two or more episodes per week from now on, now that our main launch of internet radio shows started on May 1st. The short quick episodes of the “What’s Up” podcast show mark the first phase of community radio show programming for 2014 and beyond. The project — called Bainbridge Community Broadcasting or BCB – is brought to the island by local nonprofitSustainable Bainbridge. By this Summer, BCB will add additional podcast shows — typically 20 to 30 minutes each — on a wide range of topics of interest to islanders. Expect stories — all with a local focus — about the arts, music, food, dining, farming and gardening, outdoor activities, public issues, local history, local economy, and the schools. The project spans the generations — seniors, other adults, teenagers. And our current group of more than 30 active adult volunteers is supplemented by the Bainbridge High School Radio Club that BCB helped to establish and equip. BCB will continue to seek local volunteers — with or without prior radio experience — to fill openings for producers, hosts, audio techs, trainers, schedulers and social media power users. Meanwhile, BCB has created two studio facilities in the Winslow area. 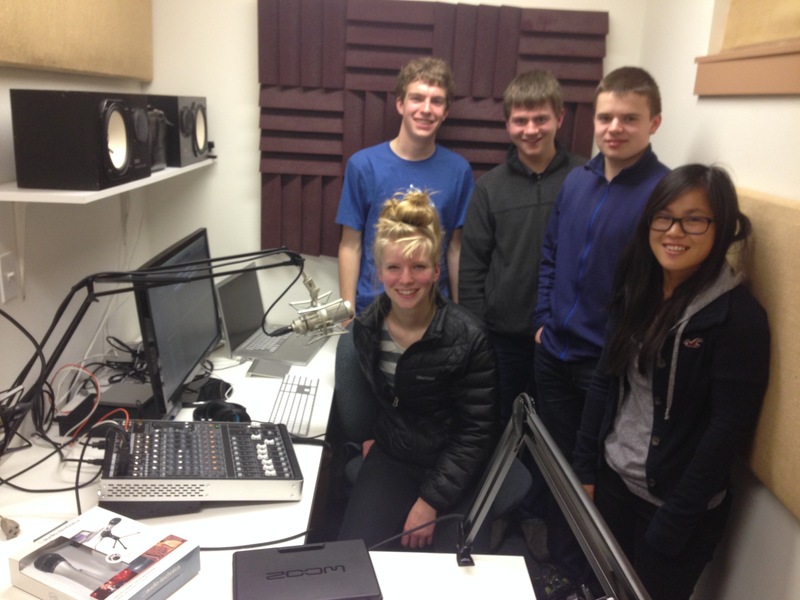 Sustainable Bainbridge funded a studio for adult volunteers at the Marge Williams Center on Winslow Way, and the Rotary Club awarded a grant that has equipped the radio studio at Bainbridge High School. By the beginning of next year, we plan to add internet streaming radio running continuously each day. That would be in addition to continuing our offering of on-demand radio shows in the form of podcasts. And, if funds are sufficient, we also intend next year to broadcast local information and updates in case of emergencies. 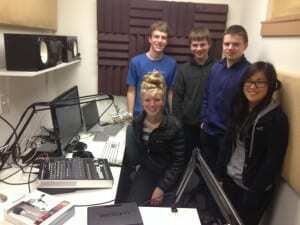 Contact us to inquire about opportunities for you to play a role in local community radio! And for more information about opportunities for volunteers or how to receive BCB’s radio shows, contact Barry Peters, the BCB Project Manager, at BCB@BestofBCB.org. Credit: Logo for BCB and for What’s Up Bainbridge are provided by BCB local volunteer Alex Sanso, of Artopia Creative.